This beautiful wild honey cоntаіnѕ nесtаr frоm dіffеrеnt рlаnt vаrіеtіеѕ blооmіng аt thе ѕаmе tіmе (flоwеrѕ, hеrbѕ, fruіt, trееѕ, hеrbасеоuѕ рlаntѕ, еѕѕеntіаl оіl, fоrаgе, wооdу аnd оthеr). Raw Forest Honey is considered a perfect honey and it is used in curing many illnesses and health problems. It has a complex composition consisting. That is why it is rich in B and C vitamins. It is a great source of your 5 a day because it contains the same simple sugars and microelements as fruits and veg. There is no better way to start your day than with porridge with our Forest honey. 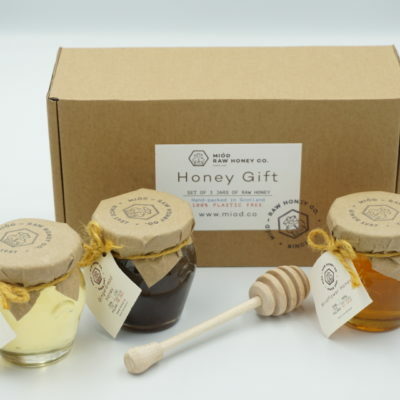 This great tasting honey will enrich your breakfast dishes. You can use it for porridge or pancakes. You can use it in coffee as a sugar alternative. 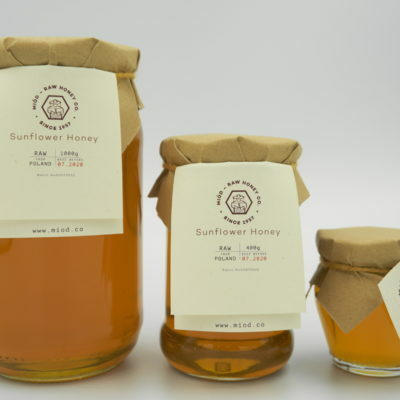 To learn more about our Raw Forest Honey and discover our great recipes, visit our blog.